Got anything going? Brewing some beer? Heading to bar trivia? Planning an epic meal with friends? Hanging out and eating delivery food while playing Titanfall? 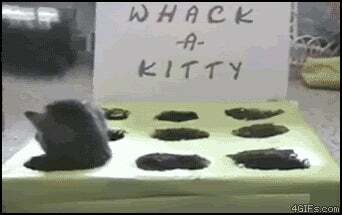 Making a home made whack-a-mole with your recently born litter of kitties?